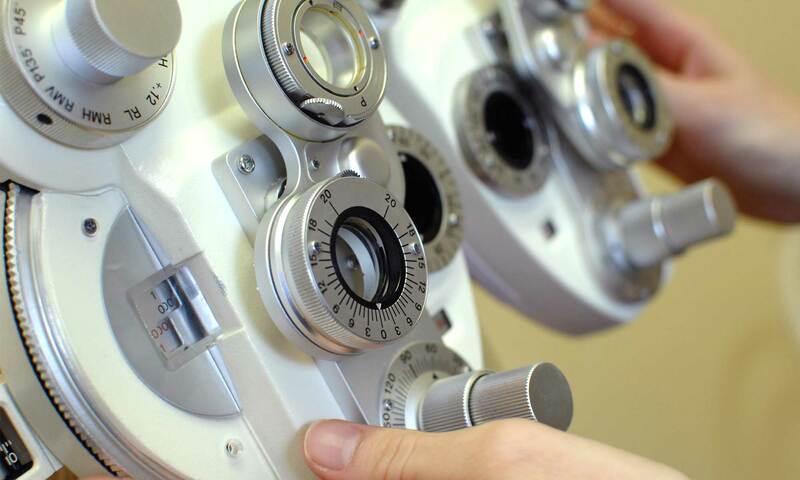 The website All About Vision has some great resources for patient education. 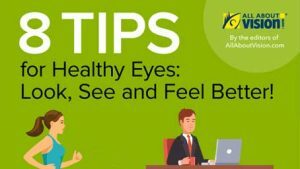 Our link below is an infographic about ‘8 Tips for Healthy Eyes’. It covers physical activity, diet, eye exams, smoking, eye safety, etc. We find that infographics are a good way to summarise information in a clear and meaningful way. Click here to visit the All About Vision website.